Welcome to Inspired Hire, Here on this page you can find all of our props prices, sizes, styles and colours. Remember if it is not on here and we think we can use it again. We can also source or custom design and make your dream event decorations. With over 500 weddings and events under our belt through our big sister company Avant Garden Weddings. 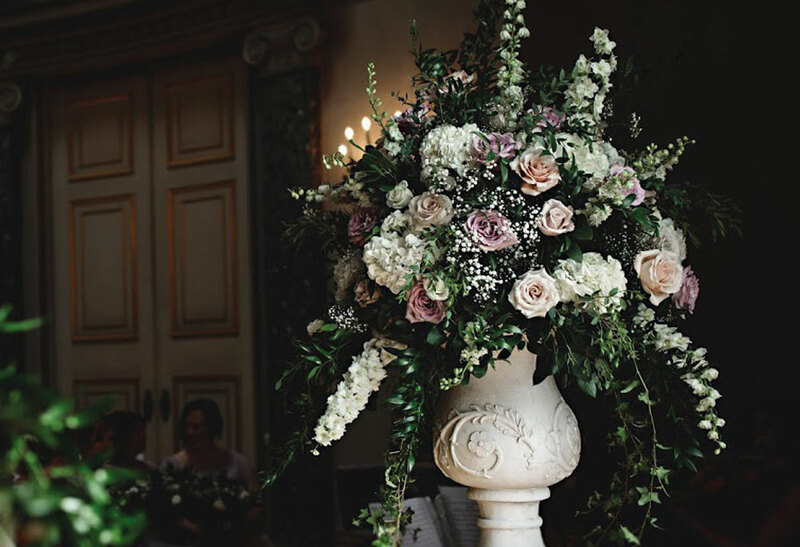 We have designed, sourced and created our wedding venue decorations with luxury and quality in mind to give you a fully curated collection of on trend wedding accessories and event styling decorations. 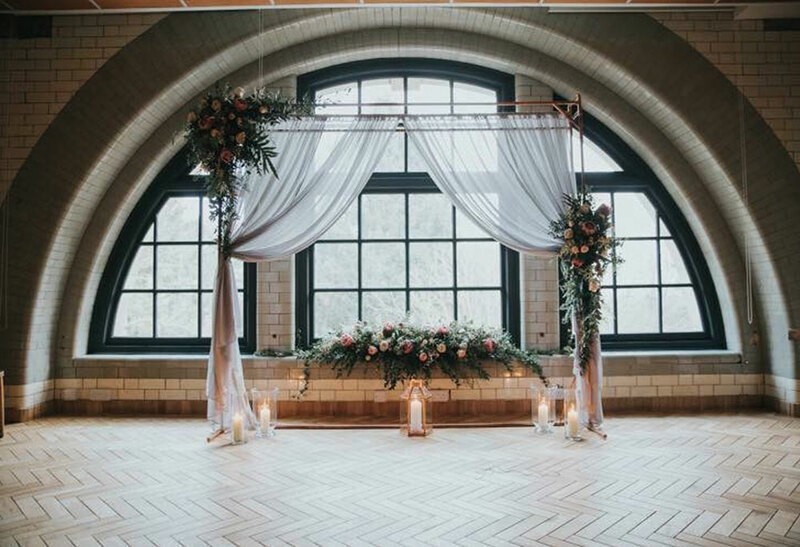 Backdrops are one of the most important aspects when styling your event, they are your chance at creating a statement piece that will wow your guests and create a lasting memory and focal point that’s talked about for years to come. Top tip: Investing your budget in a statement backdrop is a great idea. The day is all about YOU! So having a beautiful backdrop for your ceremony and top table maximises the impact of your spend, its where everyone is looking and where the best photos are taken. Centrepieces create the wow factor when entering your wedding breakfast, imagine yourself walking into the room, what do you want to see? Does the room need height, do you want to compliment the rooms existing décor or go all out and have your tables dominate the look of the room? 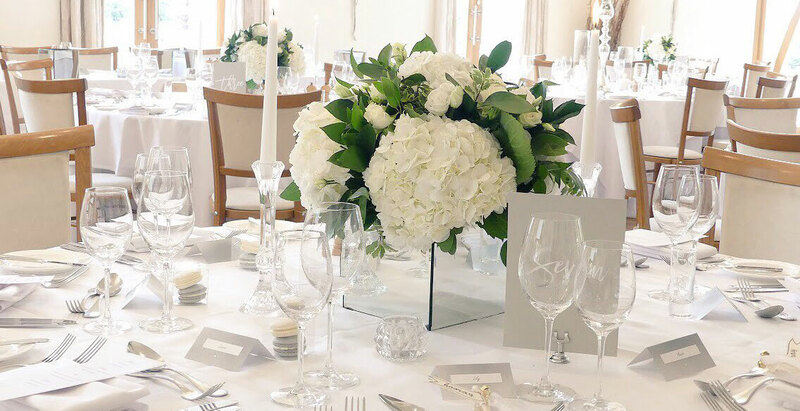 Top tip: Try mixing high and low centrepieces to add depth and texture to your room. 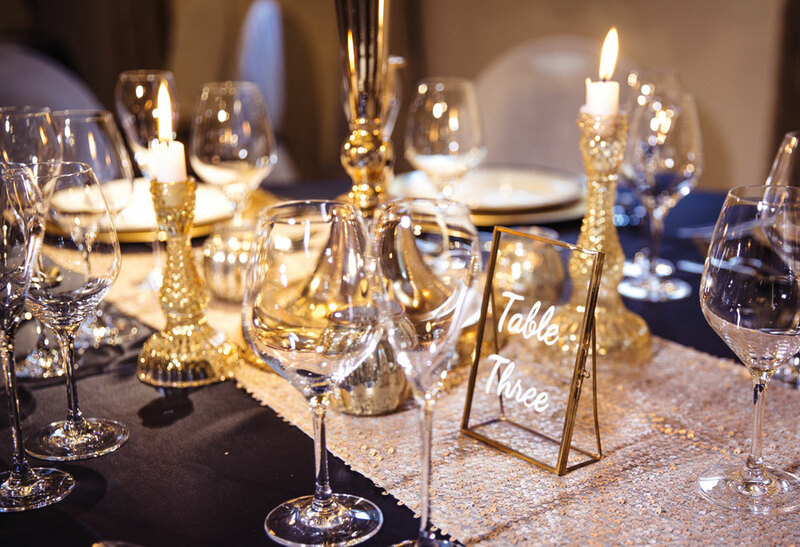 Ramp up the glamour with our luxury venue styling sequin runners and table cloths. Who doesn’t want some extra sparkle in their lives? Top tip: Try mixing runners and cloths on each table, cloth your entire top table to give you that extra special feeling, then alternate runners and cloths on your guest tables to create extra depth and glamour to your tablescapes. 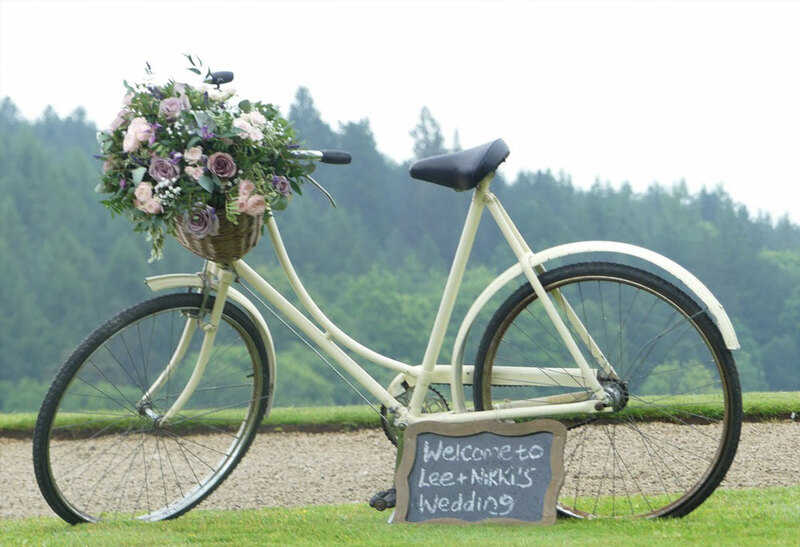 Wedding props are perfect for adding the finishing touches to your event, personalising your theme, decorating an empty corner, hiding an ugly feature or enhancing an already beautiful venue decoration. Top tip: Try to work with your venue, think- why did I pick this place? what made me attracted to it? List these then add in anything you know will help create your perfect look. 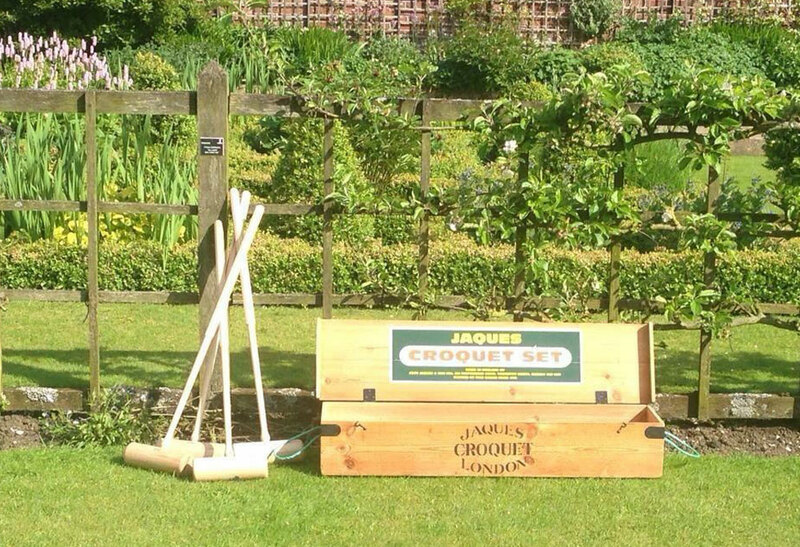 Perfect for adding height and creating beautiful viewpoints for yourself and guests alike. 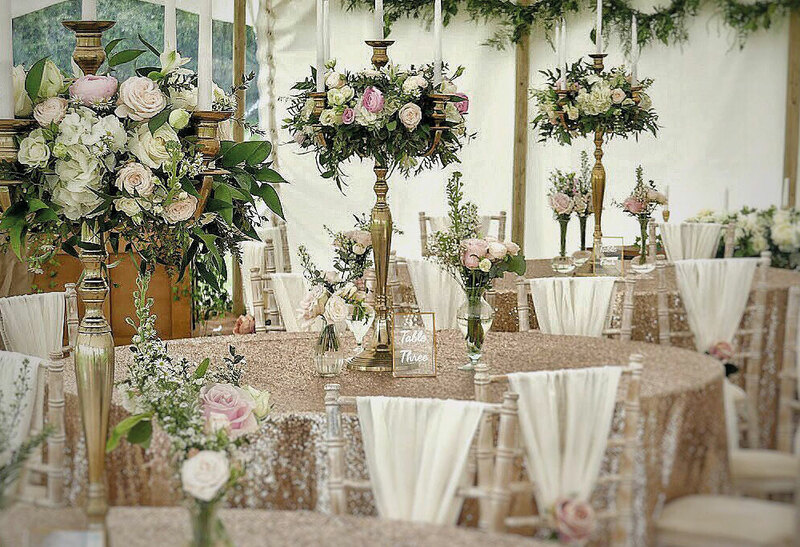 Top tip: Maximise your budget, you can move your ceremony decorations to your wedding reception and get double the use, double the impact and half the cost! 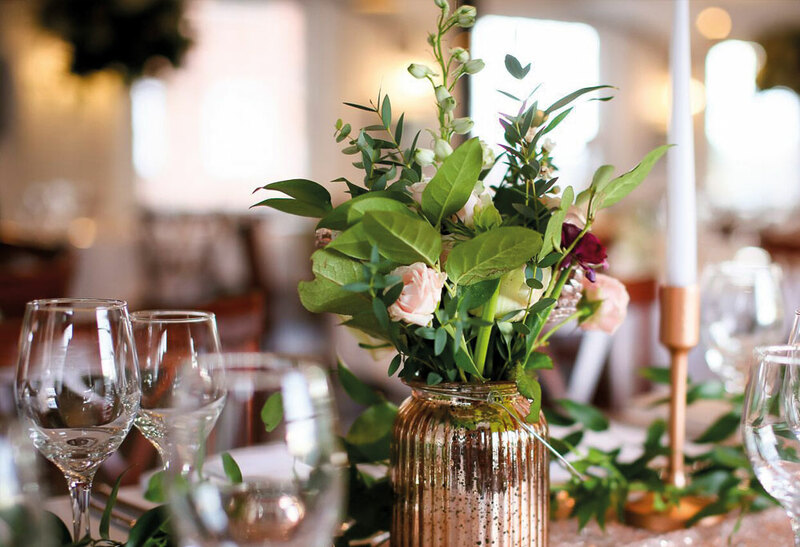 These are the finishing touches that give you that extra luxurious look, think back to all your Pinterst Pins, a beautiful centrepiece is always enhanced by complimentary accessories. Top tip: Think flickering romantic candlelight, think busy but not overcrouded tablescapes. Maximise your budget with our great value package deals.